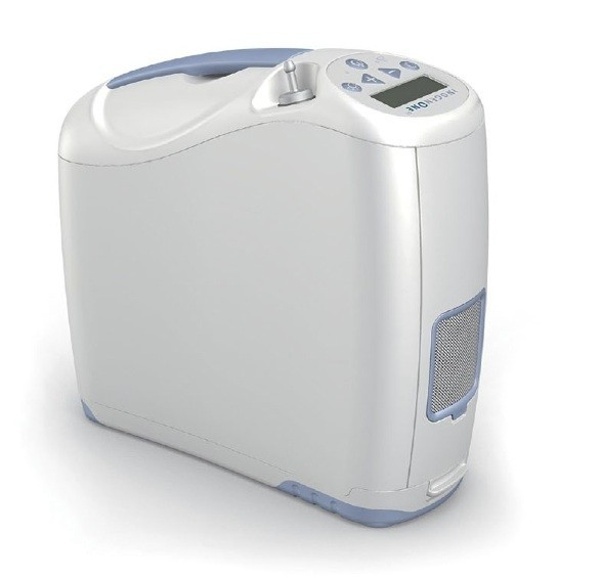 H: 9.5" x D: 10.7" x W: 3.9"
The Inogen One G2 is an exceptional portable oxygen concentrator for patients that require pulse flow settings 1 – 6, but what makes this concentrator so popular among current patients is its ability to offer a full range of exceptional features while still managing to weigh 7lbs. The addition of little weight combined with a slim design, the G2 has the ability to go where you go even in the most crowded situations. 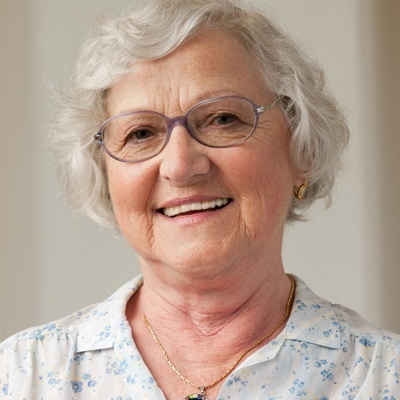 Unlike very few oxygen concentrators the Inogen G2 gives patients the option of 2 batteries, this customization means patients can choose from a lighter package with the 12 cell battery, or a slightly heavier unit with the 24 cell battery for an extended charge time. If opting to use the 12 cell battery it can be expected to receive up to 4 hours, on the other hand the 24 cell delivers up to 8 hours of operation! The G2's great battery life gives you the ability to fly across the country for a vacation, go watch your favorite sports team, or go out for date night without worrying about running out of oxygen. 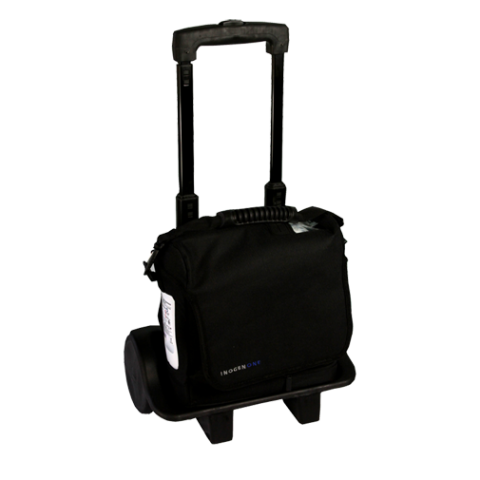 Whether you are walking between trains or walking to catch a connecting flight in another terminal, the G2 is extremely versatile and can be customized to fit your needs. 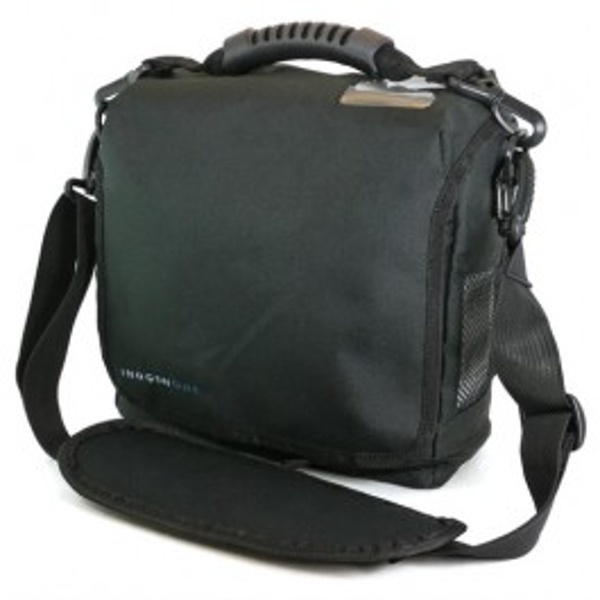 The custom carrying case provides you with a comfortable and easy way to transport your concentrator virtually anywhere you go. 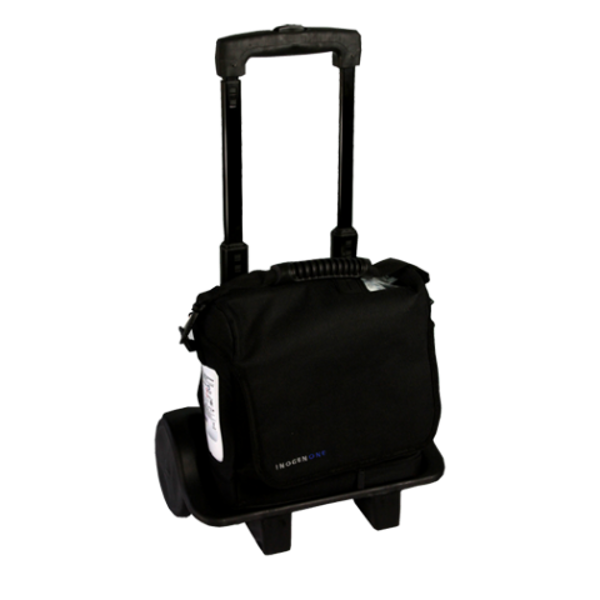 If carrying the machine requires too much energy or if the unit is too heavy, the included travel cart makes transporting your concentrator as easy as possible. 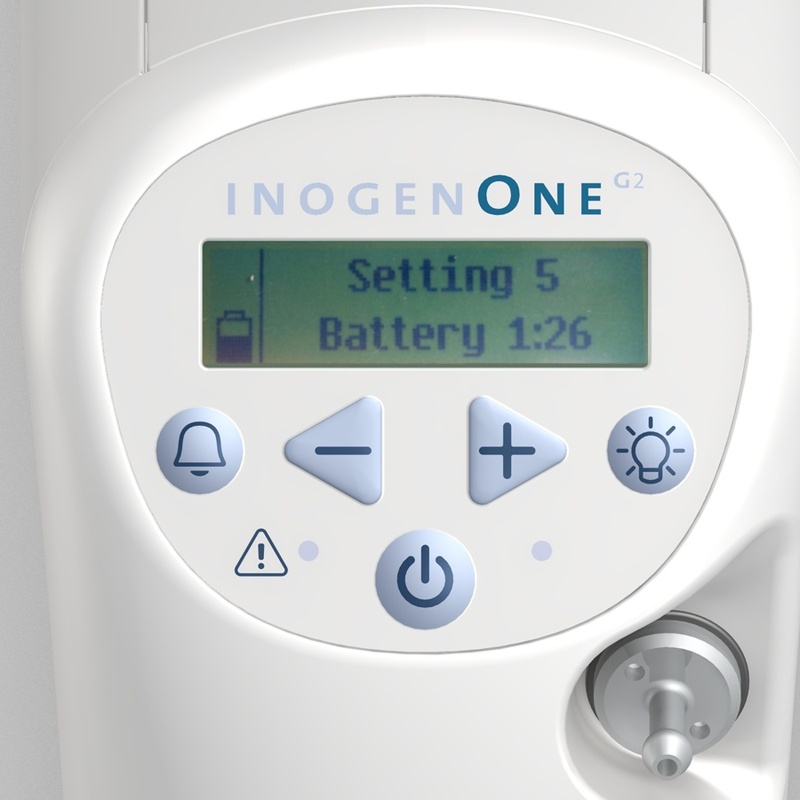 The Inogen One G2 has a simple control panel that is easy enough for anyone to use it. The 4 push buttons make things like powering your concentrator on and off, changing your flow rate, and checking your remaining battery life quick and painless. Both the 12-cell and 24-cell battery can be charged with the AC or DC power supplies by simply plugging your concentrator in. Not to mention, the push tab on the batteries allows you to change batteries with ease. 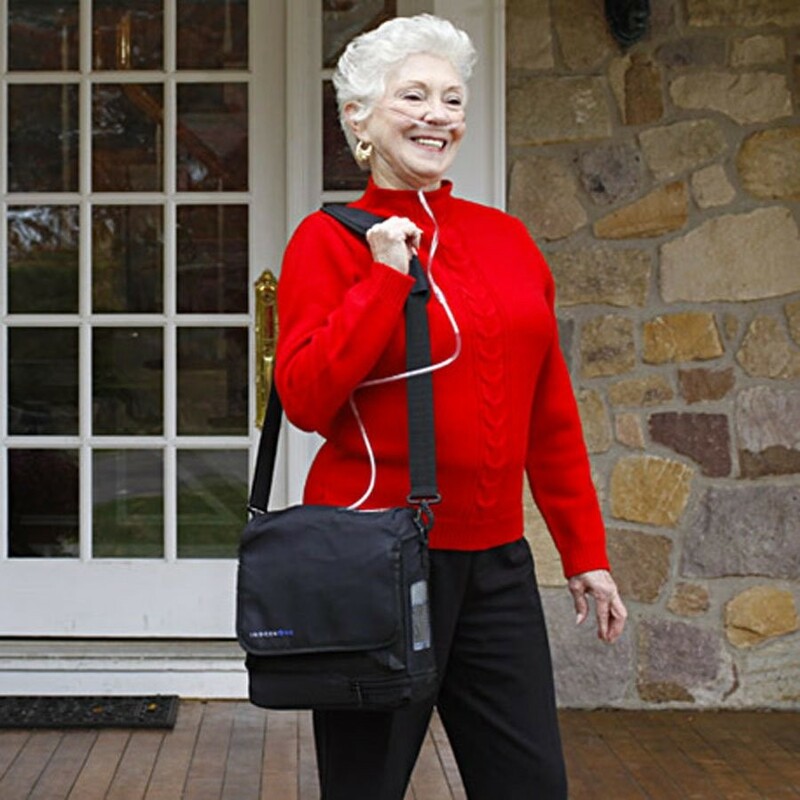 What good is a portable oxygen concentrator if it doesn’t charge at home and on the go? 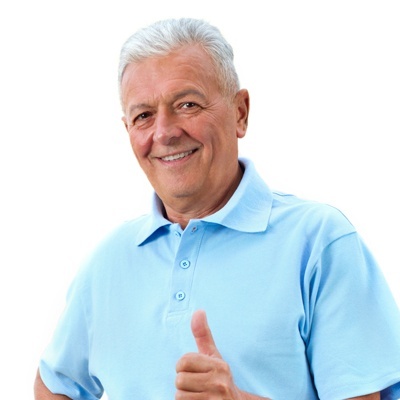 Inogen sees it the same way, which is why the G2 again gives patients the option to choose! To charge the Inogen One G2 on the go just simply attach the DC power supply to the unit and plug it in to the cigarette lighter, which is present in most cars, boats, and R.V.’S. When using the DC power supply the G2 is fully functional and will charge on all settings. The other method of charging is with the AC power supply, which is the more standard method of charging and simply plugs into a wall outlet. Patients will consistently receive their required oxygen during sleep, exercise, and rest, thanks to the inclusion of Inogen’s highly reliable Intelligent Delivery Technology. Which means as the patients breathing rate slows, the G2 concentrator increases the size of each bolus dose. Shallow mouth breaths at night are even detected which triggers a bolus dose based upon the fixed minute volume. Before sleeping with the G2 speak with your doctor, although rigorous testing from Inogen shows most patients can sleep with this technology. What Comes With Your Inogen One G2? [fa icon="plus-square"] Are you an Inogen authorized dealer? Yes we are! You will notice our badge of approval on this page, which notes that we are an authorized dealer. 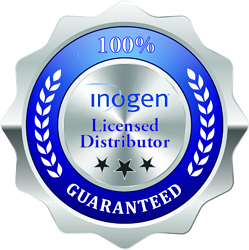 Please make sure any company you plan to do business with is an authorized Inogen dealer. [fa icon="plus-square"] How much does the Inogen One G2 weigh? The Inogen One G2 is one of the lightest concentrators in its class. With the 12-cell battery it weighs just 7 pounds. If you use the 24-cell battery it adds an additional 1.5 pounds making the G2 weigh 8.5 pounds. [fa icon="plus-square"] How big is the G2? Weighing 7 pounds and standing 3.9” W x 10.7” D x 9.5” H the G2 is one of the smallest concentrators in its class. [fa icon="plus-square"] How long will the G2 battery last? The 12-cell battery provides you with up to 4 hours of battery life on a setting of 2. The 24-cell battery provides you with up to 8 hours of battery life on a setting of 2. [fa icon="plus-square"] What is the best way to recharge my G2 battery? You have a total of three different charging options for your Inogen One G2 battery. Both the 12-cell battery and 24-cell battery can be recharged via the AC power supply, DC power supply, and the optional external battery charger. The AC power supply and external battery charger will recharge your batteriest the fastest. [fa icon="plus-square"] How long does it take for the G2 battery to recharge? 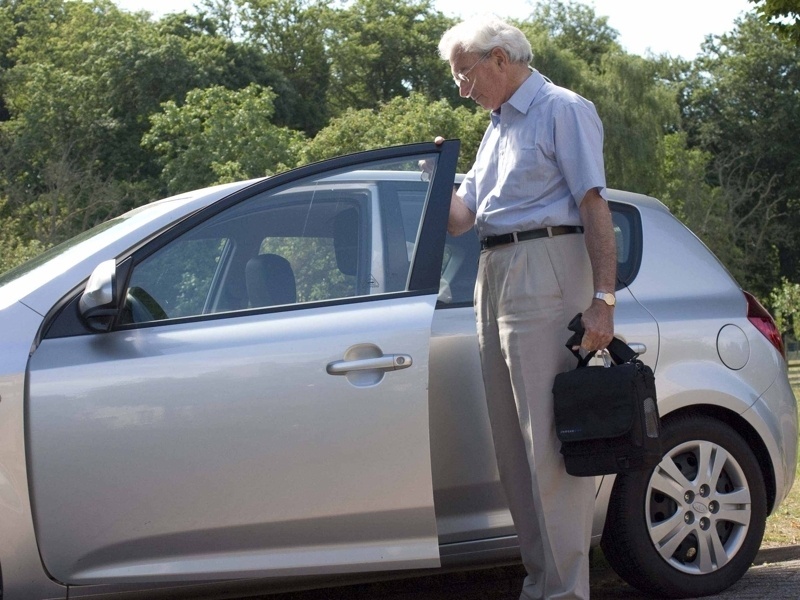 The 12-cell battery takes up to 3.5 hours to achieve a full charge, whereas, the 24-cell battery takes up to 8 hours to achieve a full charge. 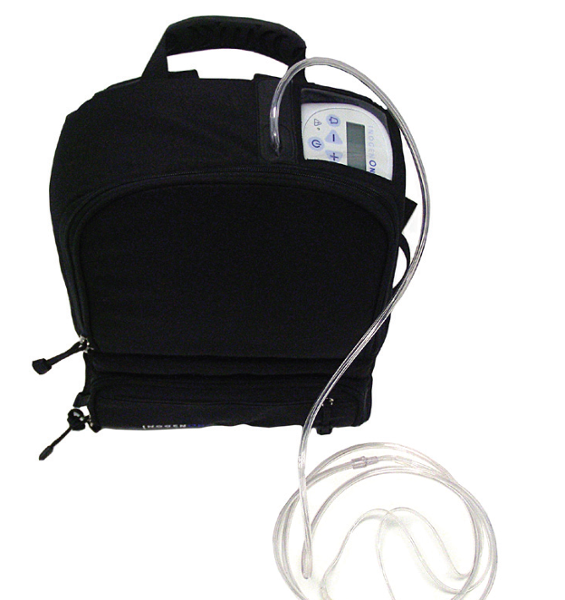 The Inogen One G2 is strictly a pulse flow only machine. It offers pulse flow settings 1-6. [fa icon="plus-square"] Is the Inogen One G2 a loud portable oxygen concentrator? The Inogen One G2 is one of the quietest operating concentrators on the market. It registers at 38 decibels on a setting of two, which is quieter than the sound of your refrigerator running. Most other concentrators are running in the 40+ decibel range. The G2 has an operating altitude range of 0-10,000 feet. 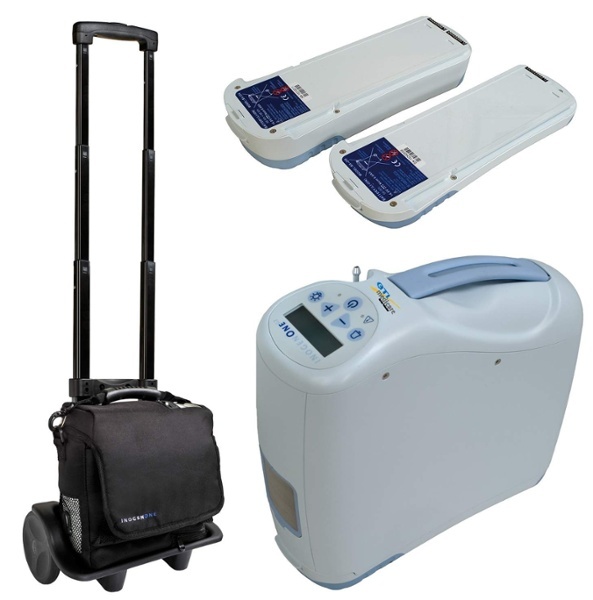 If you go above 10,000 feet the concentrator’s performance may suffer. [fa icon="plus-square"] How can I purchase the Inogen One G2? 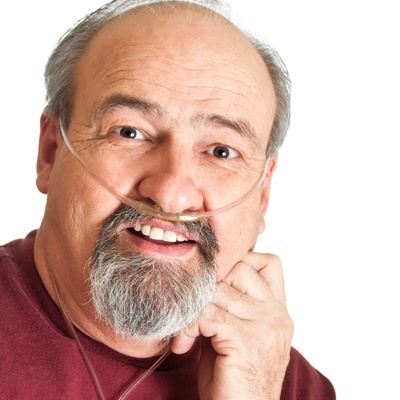 To purchase the Inogen One G2, give us a call and speak with one of our respiratory specialists. 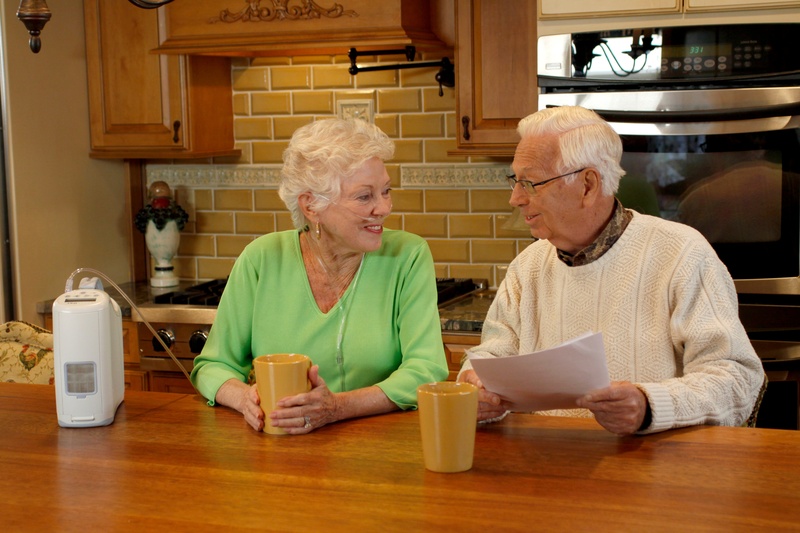 They will answer any and all questions you may have about the unit and they can help you purchase the G2 or the will recommend a unit that better suits your needs.